Graduating veterans from Moraine Park Technical College had an opportunity to participate in the second annual Hail & Farewell ceremony on May 10 2018. The public will have an opportunity on Thursday, March 29 to learn about the Vietnam War from those who served. 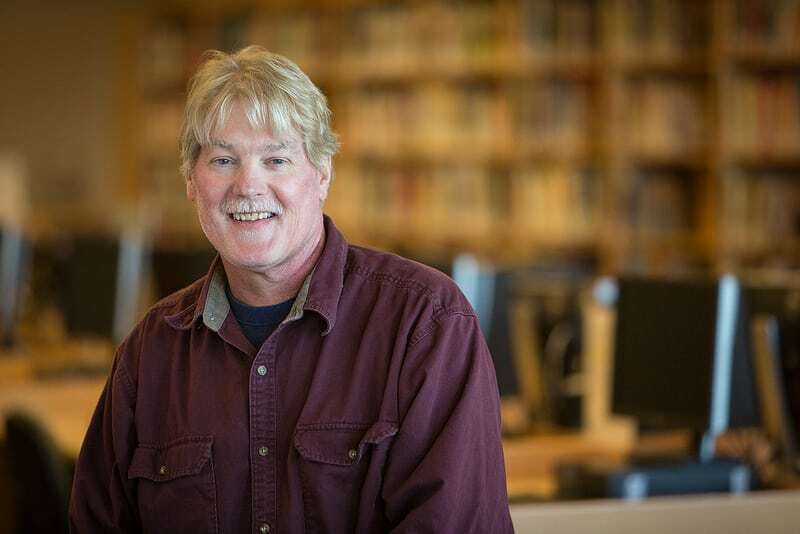 Moraine Park Technical College and Marian University will host two educational presentations put on by the Vietnam Veterans Association, Chapter 351 of Appleton. 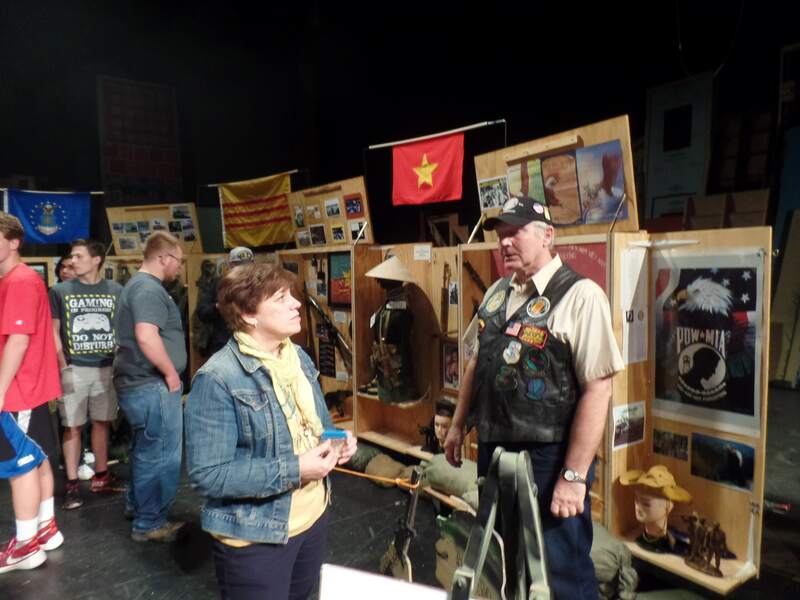 The presentations are free and consist of a panel discussion with several Vietnam veterans who will focus on the history, politics, and legacies that were part of the Vietnam experience, as well as their personal recollections. The event will also include an interactive 80-foot traveling display of artifacts, equipment, and memorabilia. For the eighth-consecutive year, Moraine Park Technical College is pleased to have made Victory Media’s list of Military Friendly Schools for its commitment in serving veterans as students. Institutions earning the 2018 Military Friendly School designation were evaluated using both public data sources and responses from Victory Media’s proprietary survey. More than 1,700 schools participated. 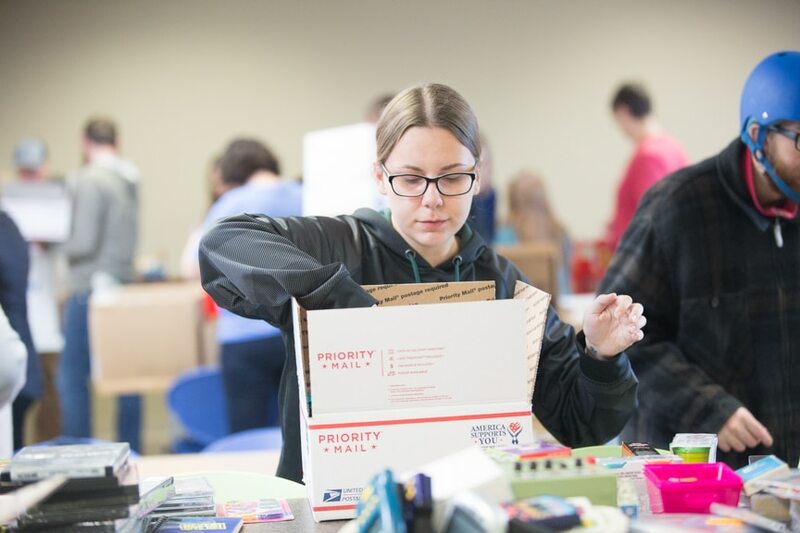 Thanks to generous donations from students, staff and community members, Moraine Park Technical College’s “Christmas in a Shoebox” donation drive exceeded its 2017 goal and set a new record. The drive’s purpose was to collect, package and ship donated items to area military members this holiday season. Moraine Park is committed to and proud of our veteran and military students. The college offers a number of programs approved for VA benefits and courses with a variety of flexible scheduling that is attractive to student veterans and military students alike. Moraine Park thanks you for your service and for allowing us to help you further your education. Is Moraine Park considered a military friendly school? Moraine Park considers student veterans as one of America’s greatest untapped human resources. They are mature, goal-orientated and mission driven and the kind of role models we need on our campuses. That’s why Moraine Park is committed to taking care of our veterans. We have been ranked # 8 in the nation as a “Best for Vets” school among technical and two year colleges, and has been named a “Military Friendly” School for the 7th year in a row. How many degree or certificate programs are covered by federal and state veteran education benefits? Moraine Park offers over 100 degree and certificate programs all of which are approved for funding under various benefits such as the Montgomery GI BillTM , Post 9/11, VEAP, REAP, Vocational Rehabilitation and the Veterans Educational Assistance for Survivors and Dependents program. We also offer priority registration for our veterans and those currently serving to ensure they get the classes they need to complete their program in a timely manner. Does Moraine Park have someone who can assist me with the enrollment process and answer benefit questions? The college also has a student veteran specialist, a veteran himself, and happens to be alum of the school. Moraine Park also has a Certifying Official who is extremely knowledgeable in Federal and State funding programs and a military spouse. Veteran services are available on all three of its main campuses dedicated to supporting veterans, their spouses and family members and can assist or provided staff and faculty members that can assist with career, academic advising along with disability services and tutoring at no charge and guarantees someone that has your best interest in mind. What additional services are available at Moraine Park? What kinds of services does the college have to offer veterans? Are there any veteran related clubs? For those that would like to get involved with college activities there is also a Student Veteran Association (SVA) where veterans, those currently serving and family members can get together and discuss similar academic or service related issues and solutions with their peers in an environment with individuals who have had similar experiences and share similar values. Which veterans’ benefits are accepted? Moraine Park offers over 100 degree and certificate programs all of which are approved for funding under various benefits such as the Montgomery GI BillTM , Post 9/11, VEAP, REAP, Vocational Rehabilitation and the Veterans Educational Assistance for Survivors and Dependents program. What are some of the advantages attending Moraine Park? 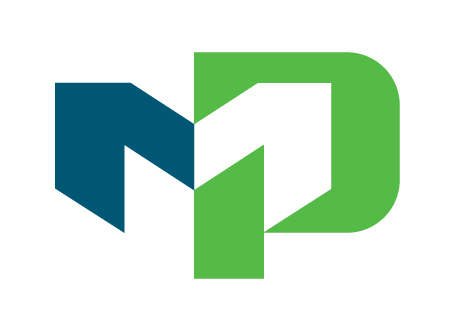 Some of the advantages of attending Moraine Park include the ability to complete a degree in a short amount of time and find employment quickly and you have an opportunity to transfer credits earned to many four-year colleges or universities. Does Moraine Park offer a flexible schedule? 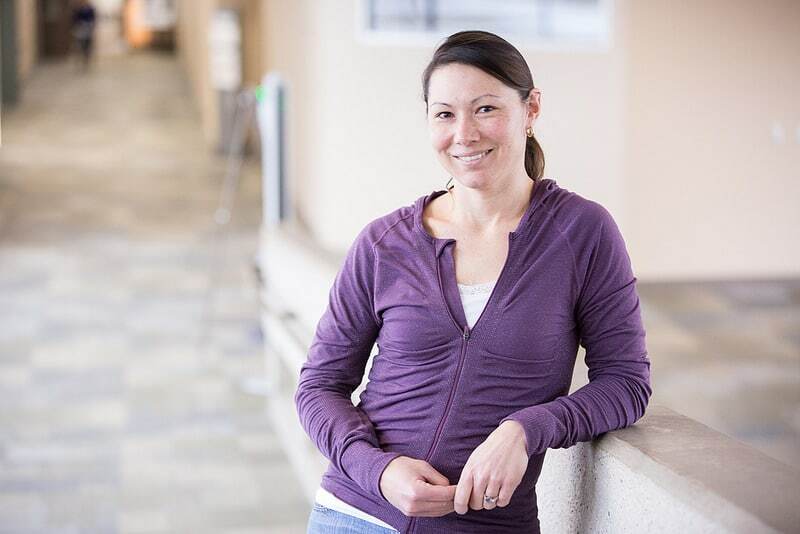 The flexible learning and scheduling opportunities allow you to work around your job and family responsibilities and the smaller class size helps veterans become more comfortable and gain greater confidence in a higher education setting. Classes can be taken either online, on campus or a mixture of both referred to as blended. What are some of the challenges attending college? Attending school, whether it’s a technical college or university has a unique set of differences from the military which some may find frustrating. In the military decisions need to be made quickly and decisively as opposed to the college, which is based more on collaboration. Mission success was normally depended on the performance of others, but in college you’re more on your own. Following orders was extremely important and required. In class you have more freedom of action. Veterans are accustomed clear, direct communications. College tends to be more nuanced, and while serving you usually could tell who was in charge in college the hierarchy is sometimes unclear. Is there assistance navigating services and explaining my benefits? Others may have difficulty navigating the various educational benefits or have experienced late payments from their VA benefits. That’s where our student veteran services come in. By identifying barriers early and providing transition services, academic planning, and career development and connecting our students with internal and external resources to assist them to be successful. The college also has a student veteran specialist, a veteran himself, and happens to be alum of the school. Moraine Park also has a Certifying Official who is extremely knowledgeable in Federal and State funding programs and a military spouse. Veteran services are available on all three of its main campuses dedicated to supporting veterans, their spouses and family members and can assist or provided staff and faculty members that can assist with career, academic advising along with disability services and tutoring at no charge and guarantees someone that has your best interest in mind. For those that would like to get involved with college activities there is also a Student Veteran Association (SVA) where veterans, those currently serving and family members can get together and discuss similar academic or service related issues and solutions with their peers in an environment with individuals who have had similar experiences and share similar values. So you’ve enrolled, now what? Here are some tips to help you. Meet with your program advisor and financial aid specialist to ensure your classes are applicable for the program. Verify your military or veteran status with enrollment services so you can take advantage of the priority registration. This allows veterans with an honorable or general under honorable discharge and who reside in Wisconsin, or those currently serving to register for classes one day prior to their standard designated registration date. Note: This does not waive any course or program requirements, such as prerequisites and program restrictions and it must be done in person. I’m still serving, what happens if I get deployed or need to attend a military school?
. If you receive orders for training or a mobilization be sure to notify your instructors, the certifying official or the student veteran specialist as immediately. This can minimize any negative financial impact, reduction in benefits, or loss of academic credit. Complete the “Appeal to the Withdrawal/Refund Policy” form, attach a copy of your orders and submit to the college as soon as possible. What additional information should I be aware of regarding my benefits? There are a number of things veterans returning to school should understand when it comes to using their Veteran Affairs (VA) benefits. Textbooks, supplies and some college fees are the veteran’s responsibility and not every veterans’ educational benefits cover these expenses. Also, there is no “break pay”. So if you have a gap between classes or do not enroll in a course during the summer no payments will be made. Finally, the amount of your payment can vary based on the number of credits a student is enrolled in and whether those classes are on campus or strictly online. When will I get paid my educational benefits? VA payments are made after the completion of a month of classes and normally are paid on the 1st of the following month. Remember to always be patient, delays are common when it comes to processing education benefits. Are there additional fees or expenses? Bottom-line, be sure to plan ahead and prepare for unexpected circumstances for your family. What if I don’t qualify for a federal benefits? In addition to the Post 9/11 GI Bill TM, sometimes referred to as Chapter 33, there are other tuition programs available to our military connected students. 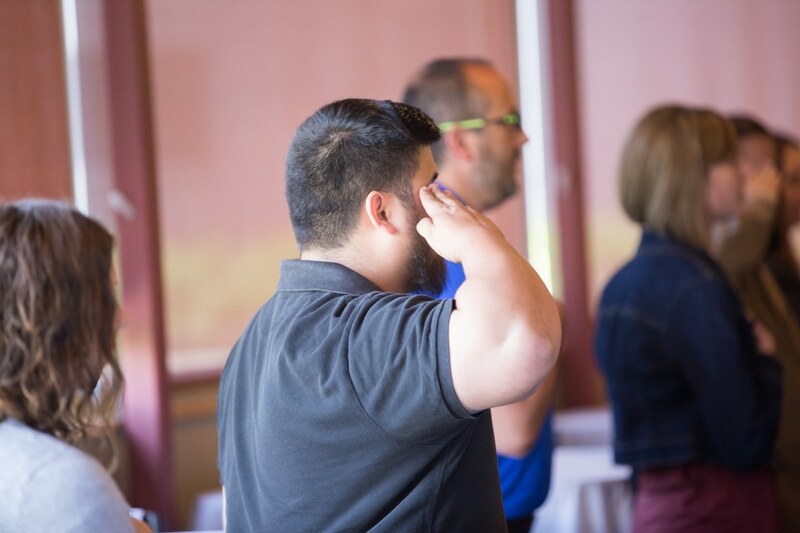 Benefits like the Wisconsin GI Bill TM, which pays for tuition only, Vocational Rehabilitation, otherwise known as Chapter 31 and the Wisconsin National Guard Tuition Reimbursement Grant are just a few of the additional resources available to service members. Is there alternative funding for my education? An important thing to note is veterans who are receiving educational assistance can still apply for financial aid or scholarships. In fact there are several scholarships available to veterans normally at the beginning of the fall semester, ranging from 250 – 10,000 dollars. Who do I contact if I’m having benefit issues or a questions with my financial aid? Finally, if any of our military connected student are having problems, need to ask a question about their benefits, or experiencing a financial aid issues it’s best to contact the Student Veterans Specialist or the Financial Aid /Certifying Official. What other services are provided by the college? Meet DeWayne: Our 2017 Student of the Year! Think life has handed you setbacks too large to overcome? Try telling that to DeWayne Sexton. Losing a mother as a child. Being separated from his siblings growing up. Reuniting only to have his brothers be killed shortly after. Joining the military and losing many close friends in battle. Losing his last remaining brother to a drunk driver. Being diagnosed with cancer. Feeling too old and too lost and too worthless. DeWayne has seemingly been through it all – and has somehow weathered all these struggles to do remarkable things. During this special year, with our student awards banquet upcoming, we’ve added a special award to our traditional lineup of offerings: a “Student Veteran of the Year” award. Taking home this prestigious honor this year is a deserving individual named Carla Stephany, an engineering student at Moraine Park who served in the United States Air Force. She’s an ambitious, hard-working and inspiring woman, and we’re very excited to present her with this award. 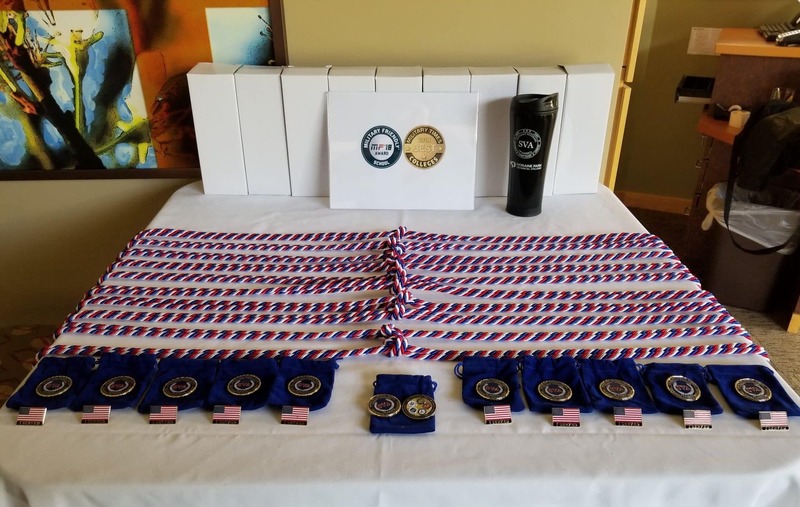 As Moraine Park Technical College’s “Year of the Student Veteran” winds down, a special event took place last week to honor our students who have served or are currently serving our country.